New Tool: Why should students investigate contemporary science topics—and not just "settled" science? Across a number of curriculum projects, we have worked with teachers who have engaged students in investigations of current topics in science—from human influences on climate change to social network modeling of pandemics to the reasons for global declines in amphibian populations. 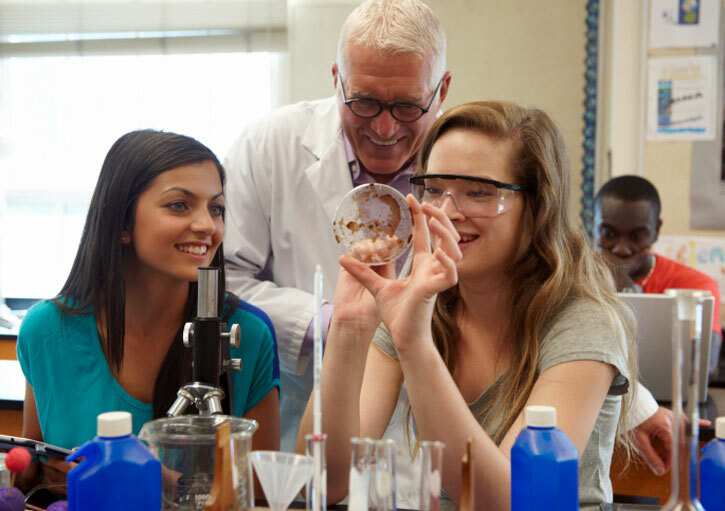 All of these project-based learning curriculum efforts have highlighted the powerful effects on student learning and identity development from putting youth in the roles of developing experts. This is especially true for youth who are otherwise not to be asked to conduct authentic science investigations that have local and/or broad relevance. When students are designing and conducting investigations at the frontiers of science they come to see that they can engage in such intellectual work and come to understand the role of science in society. In this new tool we talk about the benefits of engaging youth in investigations of contemporary science.